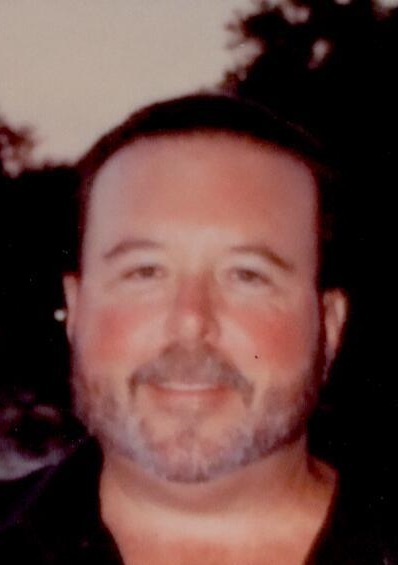 Cris A. Axtell, 58, of 303 Coal Hill Road Greenville, PA. , died at 2:40 P.M. Thursday August 30, 2018 at his home following an extended illness. Born Sept. 10, 1959 in Greenville, PA. . he was the son of the late Richard & Nancy Robinson Axtell. Cris was married to the former Bobbie Schwab and she survives. Cris had been employed as a maintenance technician at UPMC-Horizon for 32 years. A lifelong resident of Greenville, Cris was a member of the Moose Lodge #276 in Greenville , the Trumbell County Beagle Club, Springfield Beagle Club, and had also belonged to the Beagle Club in Williamsfield. Christian Hoeck of La Belle, PA.
as well as 3 great nephews and two great nieces. He is also survived by his beloved dog and his six remaining beagles. Their will be no viewing or visitation. Funeral Services will take place at the convenience of the family. Memorials may be made to the Mooseriders, Greenville, PA.